Cover Front: RCA and catalog number top right corner. Previously released as AFL1-2558 lower right corner. Best Buy Series stamped upper left corner. 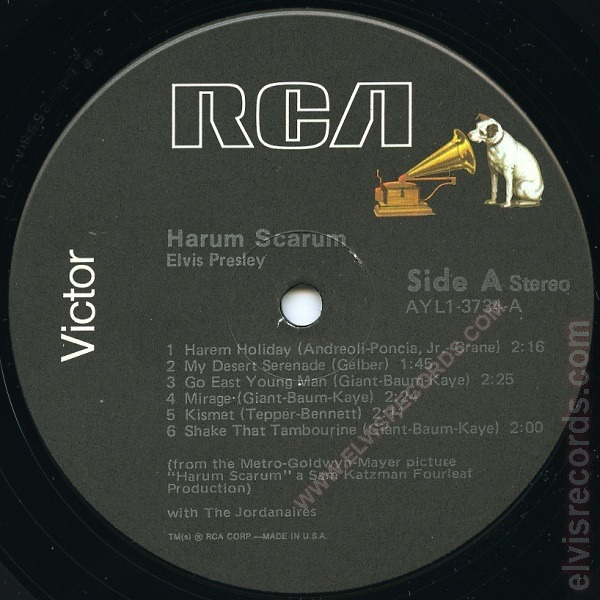 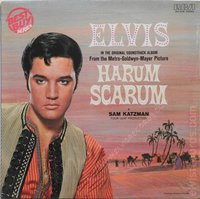 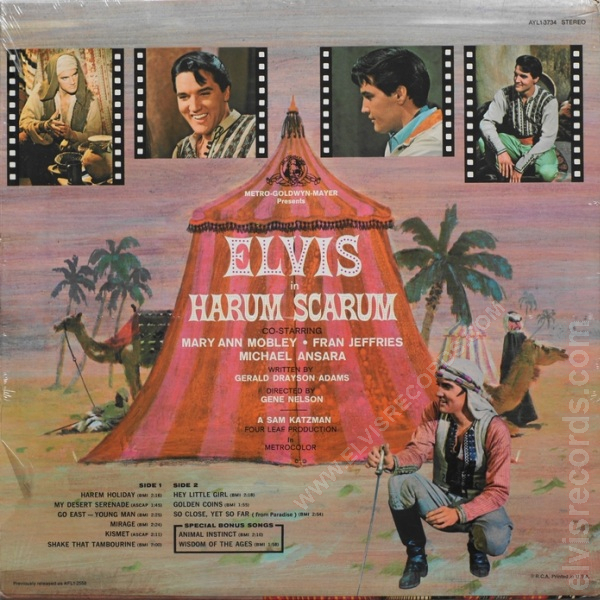 Previously released as APL1-2558 Harum Scarum.